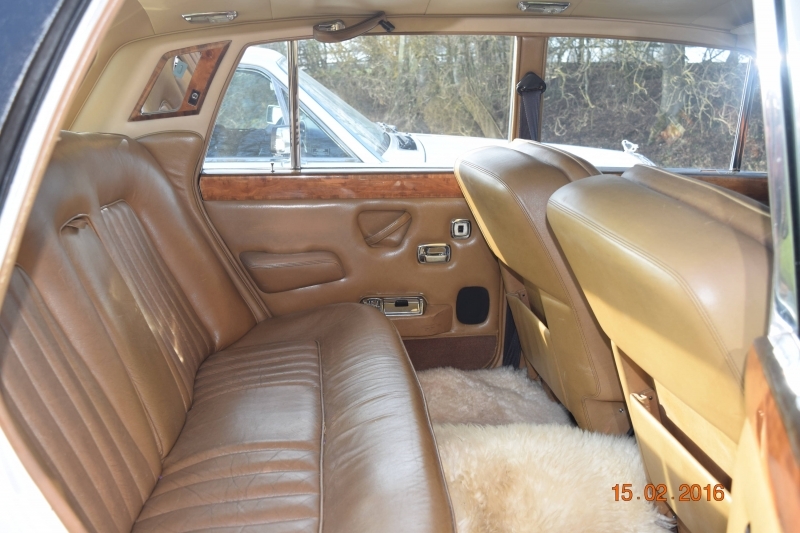 A classic Rolls Royce Shadow from 1974 offering sumptuous comfort and elegance and when dressed with ribbons ensures all heads are turned as the car passes! It seats up to four persons and makes the ideal bridal car to whisk you away in elegance and style on your special day. 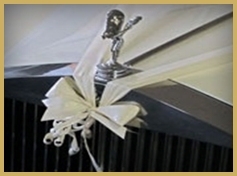 Alnwick Wedding Cars are proud to offer our Rolls Royce Shadow in classic ivory livery with hand finished leather and walnut interior. The engine is a 6.75 litre eight cylinder petrol unit matched with an automatic gearbox to ensure the car never makes a fuss as it glides along to your destination in style. This car also matches up with our Daimler seven seat limousines to provide a pair of vehicles to suit most weddings looking for something different and with a bit of history. 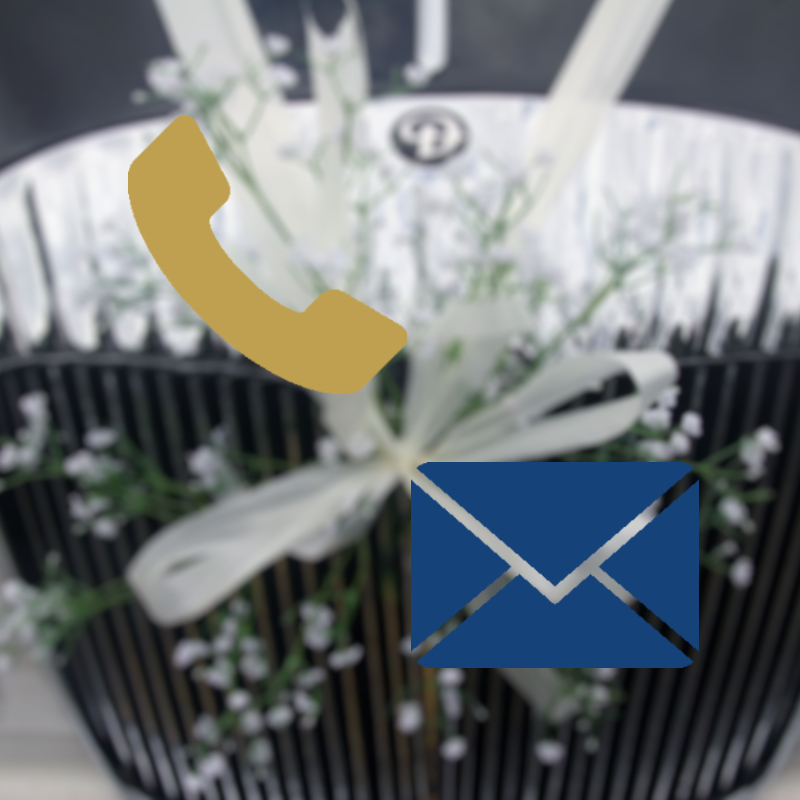 Silk flowers fill the parcel shelf and ribbons are fitted either in standard ivory or white or in a combination of colours to match your colour scheme for the day. 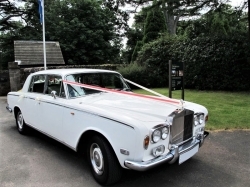 Call us today and ask for further details about our Rolls Royce Shadow. You can also send enquiries via the contact us page.